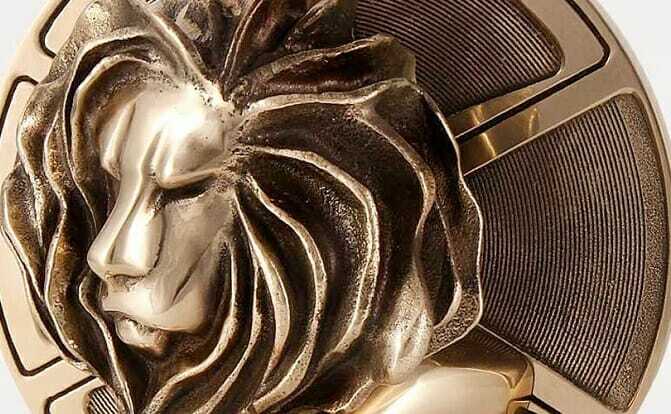 The number of entries to Cannes Lions has dropped by 21.4% from last year, which organisers ascribed partly to Publicis Groupe’s temporary withdrawal and partly to their decision to restructure the awards programme. Procter & Gamble has revived the campaign with a new spot tackling the lack of confidence during puberty. 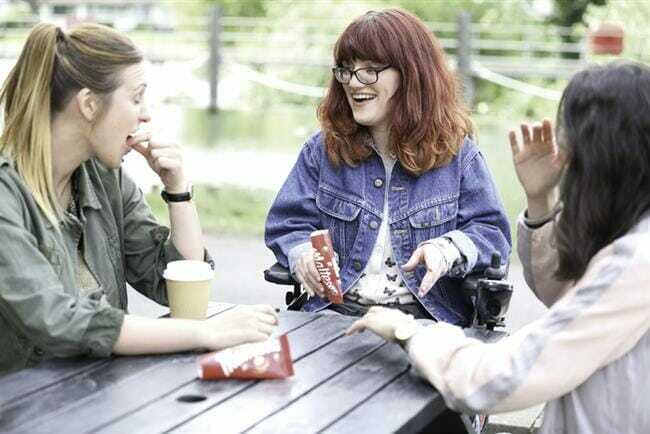 The latest TV campaign from Mars features a woman with cerebral palsy joking about her love life.